Dr. Oladimeji Ogbara is originally from Chicago, IL and has always had an interest in science since a little kid. This is not surprising as he comes from a family of engineers, scientists, and health professionals. He received an academic scholarship to the University of Illinois, where he graduated with a Bachelor of Science Degree in Chemistry with a minor in Mathematics. Following his undergraduate degree, he continued his devotion to science, while working as an analytical chemist at Argonne National Laboratories. Dr. Ogbara has always loved working with his hands and serving others, which is what sparked his interest in pursuing a career in Dentistry. 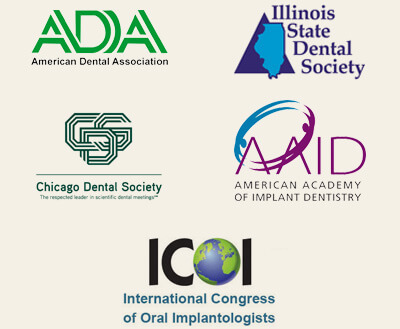 He received his Doctorate of Dental Surgery from the University of Illinois College of Dentistry and has been passionate about delivering high quality, affordable dental care ever since. 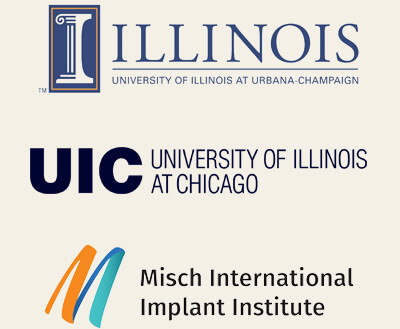 In 2017, Dr. Ogbara completed his Fellowship with the Misch International Implant Institute, and later achieved Diplomate status with the International Congress of Oral Implantologists. This is the highest honor a professional society such as the ICOI can bestow on an individual. A lover of education, Dr. Ogbara has extensive continuing education credits from other disciplines of dentistry including esthetic dentistry, endodontic therapy, and pediatric dentistry. When he is not pursuing excellence in dentistry, Dr. Ogbara enjoys spending time with family, especially his son Nathaniel who already knows he wants to follow in his father’s footsteps as a Dentist. He also enjoys physical activities including cycling, swimming, and basketball. Dr. Ogbara has always believed in paving the way for the future, and is a personal mentor to numerous Chicago youth from underprivileged neighborhoods.